Home / Blog / Is “Sexist” VA Motto a Barrier to Treatment for Female Vets? Is “Sexist” VA Motto a Barrier to Treatment for Female Vets? At Marcari, Russotto, Spencer & Balaban, we applaud Ms. Jaslow for her advocacy on behalf of female veterans. As lawyers for disabled vets, we want to see every veteran receive the medical care and benefits they deserve. If the culture of the VA is a barrier to accessing medical care for female vets, that culture must change. However, we fear that Ms. Jaslow runs the risk of being drawn into a symbolic battle she cannot win at the expense of substantive progress that could otherwise be made, and she has not suggested an appropriate replacement for Mr. Lincoln’s phrase. 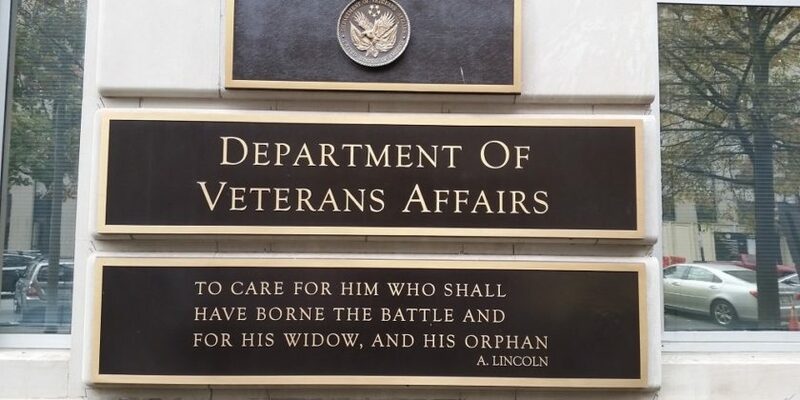 Our hope is that Ms. Jaslow can work cooperatively with the VA to affect substantive changes in the agency’s culture that expand medical access to female veterans. Ms. Jaslow has expressed support for the Deborah Sampson Act, which is designed, in part, to make the VA more female-friendly. Although its list of reforms may be too expansive for majority support in Congress, the bill contains many elements that would improve the culture of the VA and the delivery of services to female veterans. The VA benefits attorneys at Marcari, Russotto, Spencer & Balaban have more than 200 years of combined legal experience. If you or a loved one is having difficulty accessing benefits for a disabling condition, call 866-866-VETS or contact our office online.